Welcome to get familiar with A&M Collection products! A&M Collection offers beautiful Finnish design products for every home, in weekdays and celebration. In our products functionality and design walks hand in hand offering to you more beautiful and convenient environment. 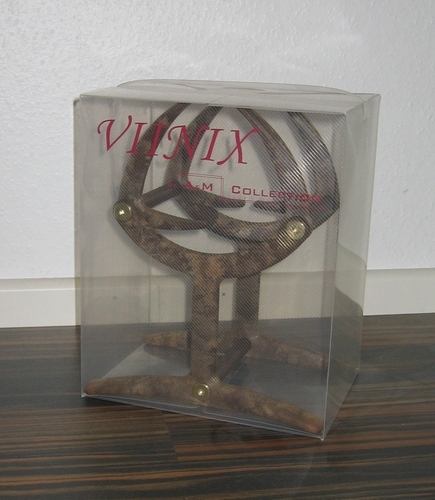 The first product of A&M Collection VIINIX wine box holder. 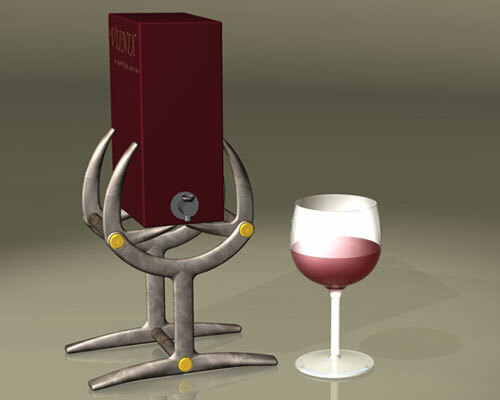 The main assets of VIINIX wine box holder are its appearance and superior functioning, which form together a stylish ensemble. 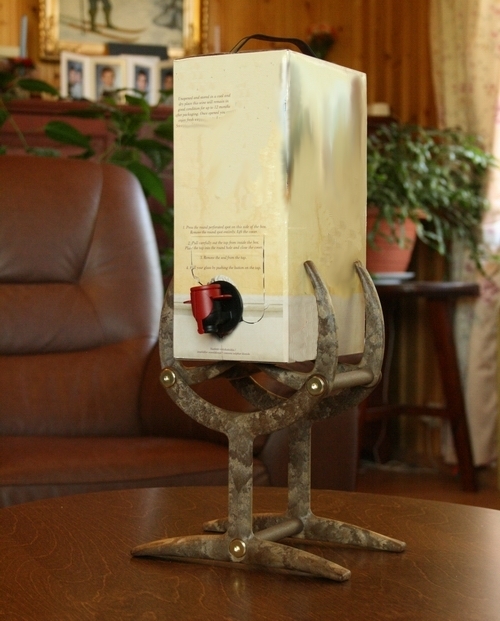 The material of the wine box holder is natural fibre composite, which is a new and innovative combination of natural fibres and plastics. The material is environmental friendly and it can be dissipated by burning at the end of its lifecycle. This new composite will be used as the main raw material also in other future A&M Collection products. 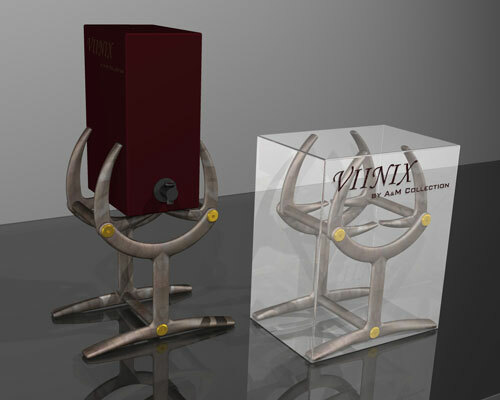 The VIINIX wine box holder is delivered and sold as ready-installed in elegant transparent gift package.